These lovely bunch have been with us from the start of our festival adventure and we can’t thank them enough for their support. They return once again for 2019 to serve us with their truly delicious ice cream. 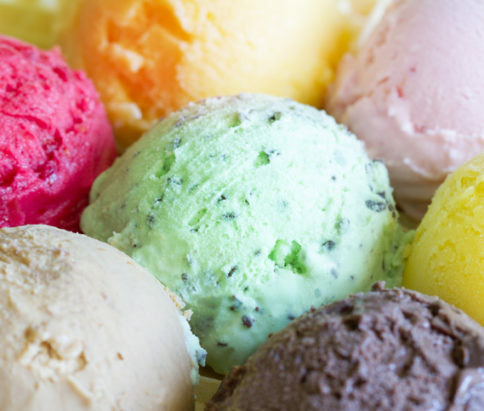 They will also be serving their mouth-watering milkshakes as well! We will be the first in the queue for these! 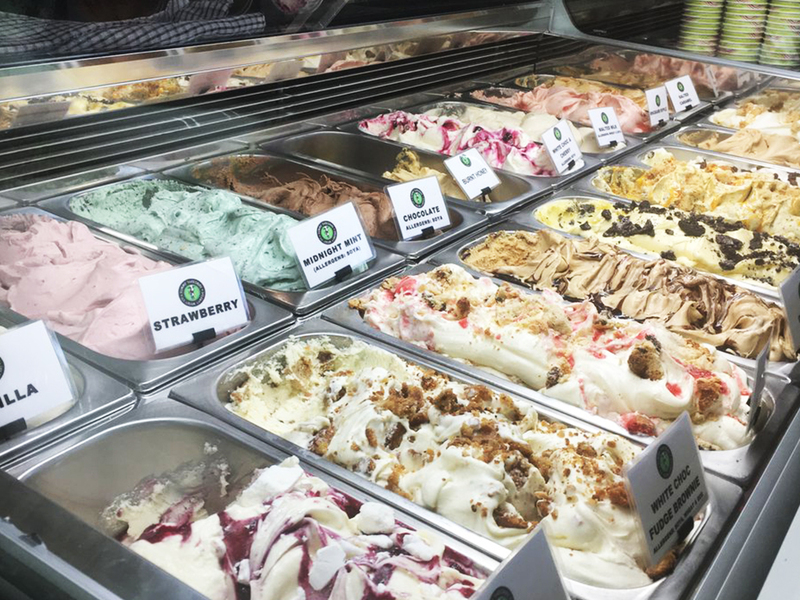 Yummy Yorkshire have a farm which is nestled in the heart of the Pennine Yorkshire countryside, with a farming heritage handed down through generations of the Holmes family, which they’re proud to carry on today. 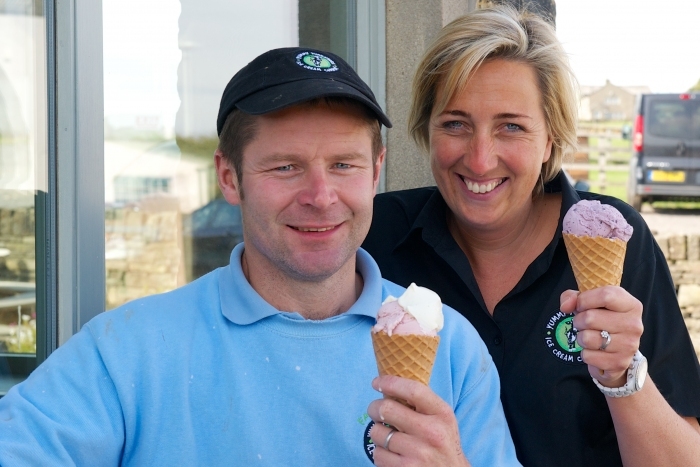 In 2007 Yummy Yorkshire was born when they started to make delicious artisan ice cream on the family dairy farm. 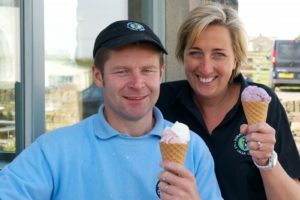 Now if you have tasted their ice cream, you will not be surprised that from the word go, the sales of their ice cream proved that Yummy Yorkshire was going to be very popular and sure enough, it wasn’t long before they were building a Coffee Shop and Ice Cream Parlour at the farm. 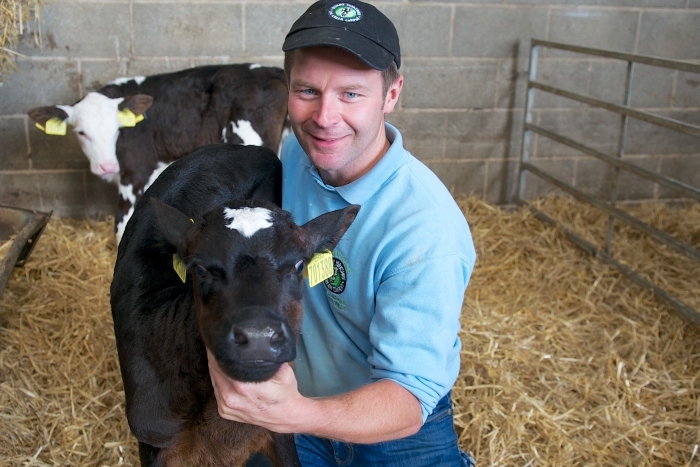 Last year, we are excited to announce that Yummy Yorkshire won a White Rose Award for the Taste of Yorkshire Award. We are super proud to be associated with this incredible family company and are thankful that they once again want to take part in our truly Yorkshire festival.